Contact us now for your locksmith needs and find out why 9 out of 10 customers don’t call another locksmith. Don't wait! We're open 24/7! 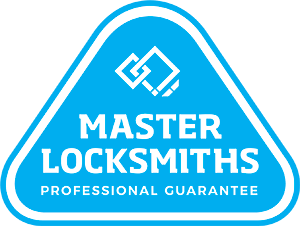 Are you looking for leading commercial locksmiths? Do they need to be 24 hour locksmiths? Look no further than Empire Locksmiths and Security. 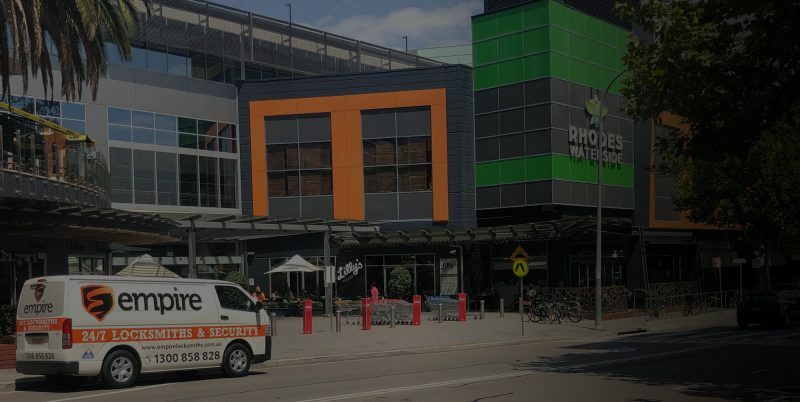 Empire provides the latest state of the art locking systems to keep your business and assets safe, providing knowledge and experience on security where it matters. If your commercial premises, factory, warehouse or any kind of business is broken into, you want to know your assets will be protected immediately. Our expert 24 hour technicians will be onsite within the hour so you can go home and sleep easy. If you shudder at the thought of a break-in at your business, the best bet is to undertake a proactive security review and ensure your property is protected. We work with brands such as Bosch, Honeywell, Samsung and many other specialised security system brands to ensure your property is properly protected. We provide numerous security alarm systems and CCTV systems for many different commercial situations including new and innovative technology that allows you to monitor your work place remotely via your mobile or through the internet. Many businesses are finding unprecedented peace of mind in this new level of security to monitor cash registers, stock delivery and sales without having to be onsite. So to discuss your options with a specialist commercial locksmith call us today! Request a quick callback today! Call Us Now for a Fixed-Price Quote!